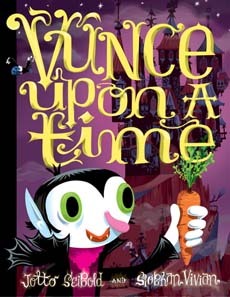 Vunce Upon a Time is so adorable! 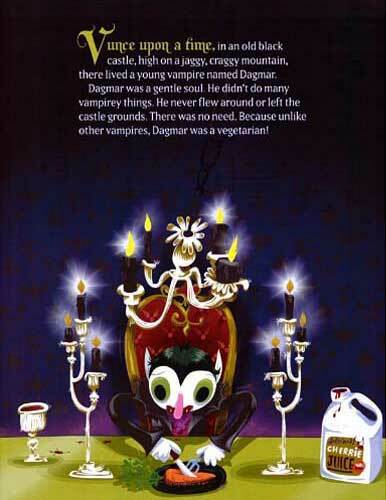 It tells the story of little Dagmar, a shy little vampire who is actually afraid of humans! 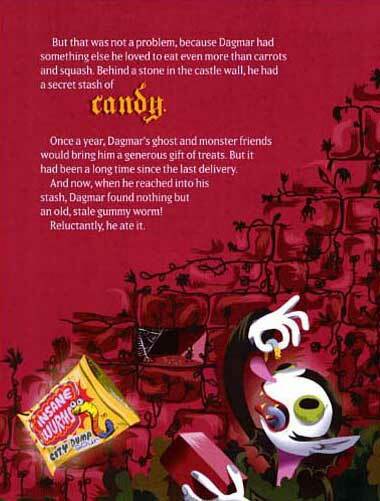 But, he also LOVES candy, so when he finds out what trick-or-treating is all about, he decides to face his fears and venture out into the human world. This book is by the author and illustrator team who brought us the magical Olive, the Other Reindeer. Don't miss this adorable book! Sample Pages: Below are sample pages from inside Siebold's Vunce Upon a Time. Fans of the adorable, popular Olive, the Other Reindeer will certainly recognize Siebold's fun, vibrant illustrations. The text is a bit longer than we usually read during read alouds, but it's such a fun story, the kids will be with you the whole time! We haven't tried it yet but plan to this year. The kids LOVE little Dagmar, so we wanted to capitalize on that excitement with a fun related writing prompt and art activity. 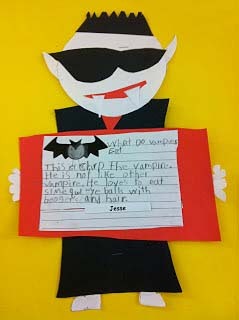 :) This sample one has kids naming their vampire and then explaining what makes their vampire different.